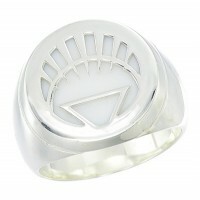 This is unique White Lantern Inspired Power Ring. 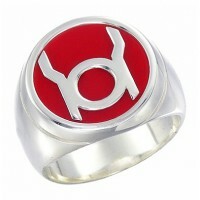 It's best good looking White Lantern Inspired Power Ring on Internet. Made from Solid .925 Sterling Silver.